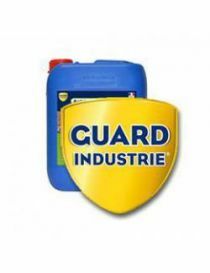 Concrete - Guard industrie There are 26 products. 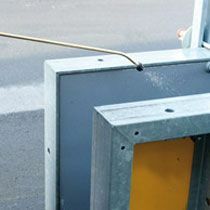 Care products for concrete surface by Guard Industrie.  Stripping of all types of concrete white or colored. 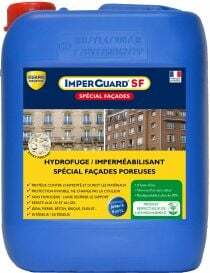 ProtectGuard® Pro is a repellent, oil repellent, stain and anti-graffiti ensuring total coverage of all the porous surfaces of the building. 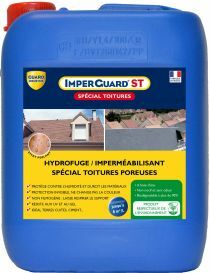 Water repellent and protection against chloride and corrosion on nine porous structure.